Are you looking for audio versions of lesbian books? Guess what - they exist! Below is a list of lesbian fiction available in audio format from Amazon. It is not an exhaustive list, as they are difficult to find, but we will continue to add to it. Some of the best selling, best known, classics, such as Tipping the Velvet and Annie On My Mind, are available on audio CD. Some of the newer romances are available as downloads through Audible. A couple of the older books are actually available on cassette! Audible is Amazon's spin off site, a subscription audiobook site that lets you download books to your kindle or Mp3 player for a one off fee or a longer term membership. There are also third party sites that are privately recording lesbian fiction for authors and making it available for sale exclusively from their website. What Format Do You Like Your Audiobooks in? 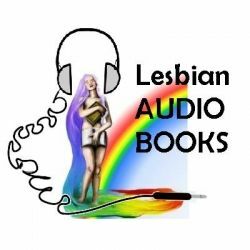 Individual Websites - Specialised websites offering lesbian books as audio downloads! The following sites all focus on recently released books and worked with the authors to record and sell their work. There are some very popular titles, as well as some more obscure ones. Most are romance, but there are a few paranormal, historical and general fiction titles as well. 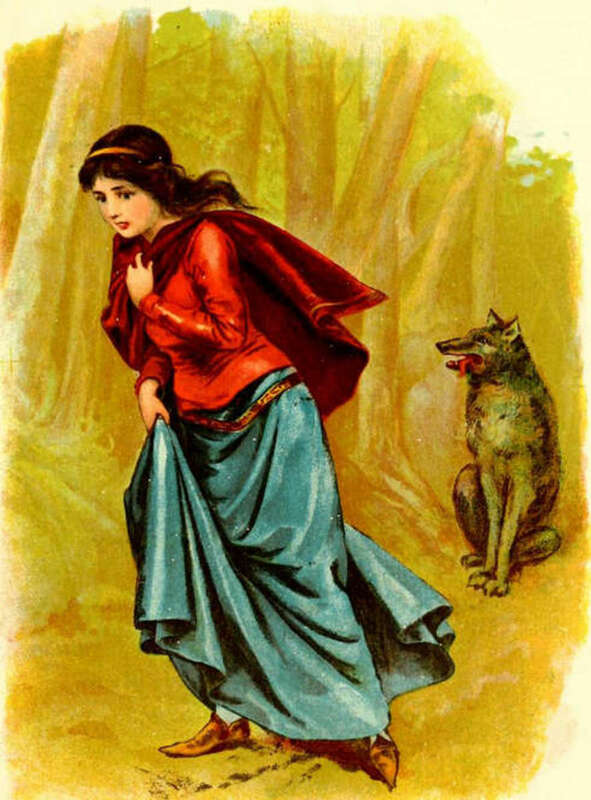 A private/Kickstarter project by the author to record her YA fantasy book, 'The Dark Wife'. Read our review! Classic Lesbian Fiction - Well known titles that have made it onto CD! 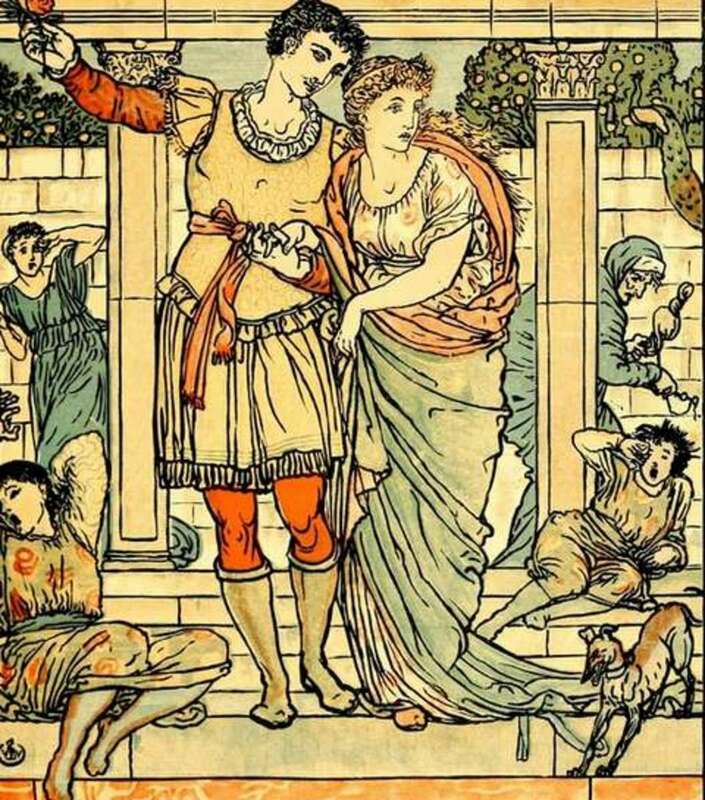 There is a nice selection of the better known classics and award winning general literature available on CD and from Audible. MtF trans + attempted lesbian relationship. Read our review! Stand up comedy from Suzanne Westenhoefer, a touring US comedian. Lesbian author Jeanette Winterson's memoir. TV actress Meredith Baxter's memoir. More Reviews and Lesbian Book Lists - Other pages from Good Lesbian Books! Do you know of any other lesbian books on CD/ Tape/ Mp3? - Do you like listening to audio books?